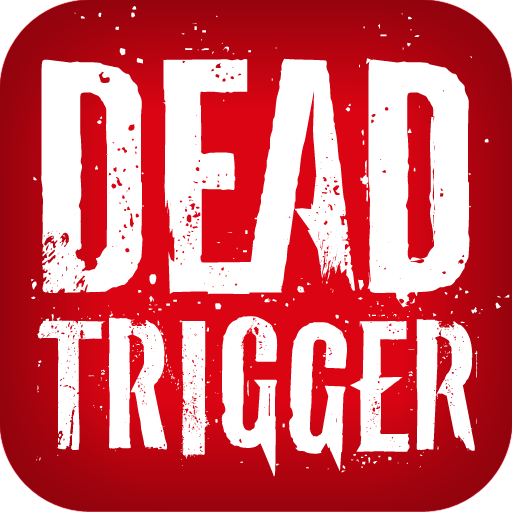 Halloween is the spookiest holiday of the year, so it only makes sense that an undead-infested game like Dead Trigger would want to get in on the action. The newest update to hit the Play Store brings exactly that, with a fun new arena called the Haunted Graveyard, along with a slews of pumpkin-head zombies. Not only that, but there's also a new way to destroy said zombies: the crossbow.